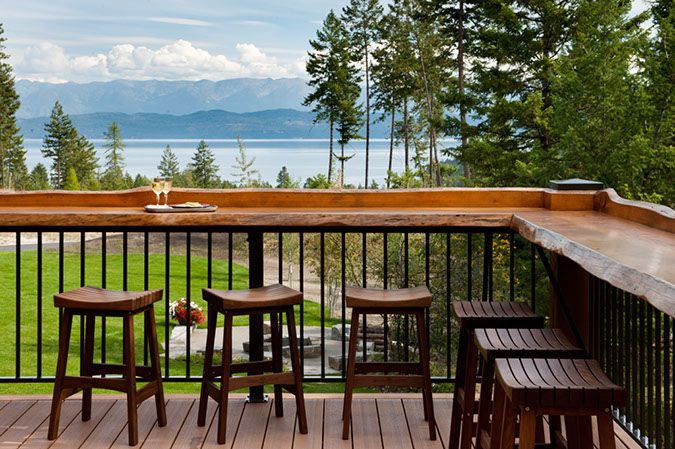 Maybe not this summer, maybe not next summer, but I can tell you when it’s time for a new deck (as I look out the window at my current splinter factory…oh, that cedar bar is a definite!!! Nice ideas–wishing I had a bigger backyard and budget. Welcome to OTMGR, Naomi! 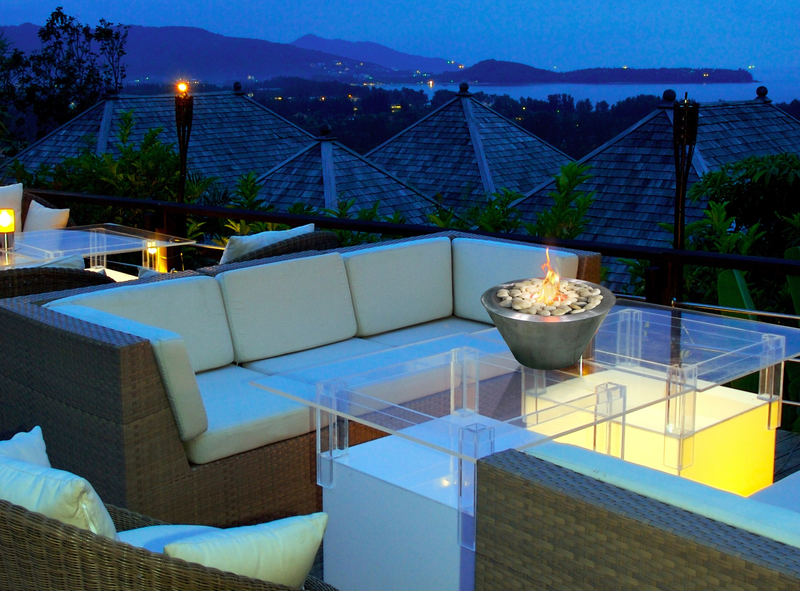 Thank you for sharing these tips for creating or adding to backyard space. I am definitely going to share this with my husband who will soon be turning his attention to a little outdoor improvement. 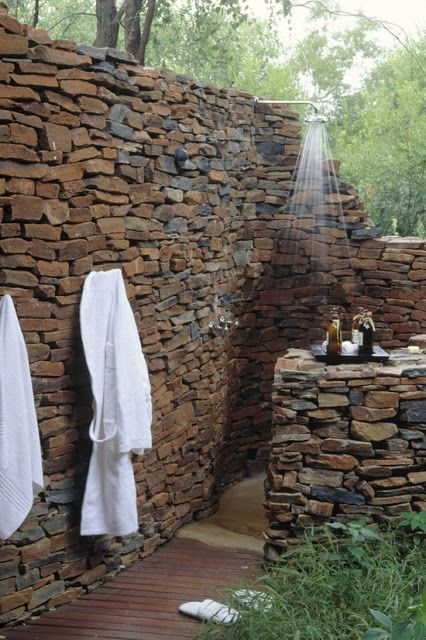 I had been thinking we should install an outdoor shower, even if it looks a little “rustic,” somewhere close to our house as a spot for cooling off or cleaning up ~ after spending time playing in the summer sun, or tending to our wooded 2 1/2 acre property. Great ideas – thanks again!